Chief Minister Mamata Banerjee was spot-on, when she said at the inauguration of Bengal Leads 2013 that the state should not be compared with Gujarat. On the second day of the investors' summit, it was not only a no-show from the biggies in India Inc, most of the local industrialists also chose to give it a miss. The only flag bearers of Bengal Inc were Umesh Choudhury, vice-chairman, Titagarh Wagon; Sanjay Bansal, head, Ambootia Tea, S K Banerjee, head, Makaibari Tea. Among those who came from outside Bengal was Rajeev Mehta, executive president, UltraTech Cement. But the muted response on Day-two was hardly a surprise, given that the inauguration by the chief minister was a damp squib. Banerjee, of course, was well prepared for a comparison with Vibrant Gujarat. Right at the start of her speech at the inauguration, she said, "Those who are comparing this (Bengal Leads) with that (Vibrant Gujarat) should keep in mind geographical and other differences. They have 17 ports, we have two, that too, suffering because of the Centre's negligence. They do not have a population density like us. Also, there are no political obstructions. There is politics only during election. 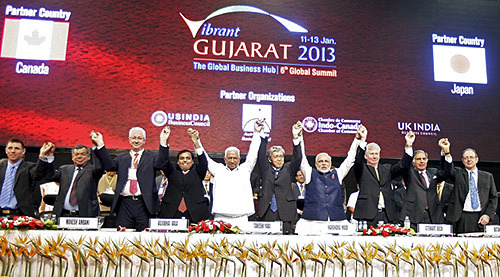 Image: Gujarat CM Narendra Modi poses with diplomats and businessmen during the Vibrant Gujarat Summit. "Above all, Gujarat is fortunate enough not to inherit 35 years of legacy (Left rule)." Industrialists noted last year's summit had at least drawn industrialists like JSW Chairman and Managing director Sajjan Jindal, Punj Lloyd Chairman Atul Punj, DLF Vice- Chairman Rajeev Singh and TVS Chairman and Managing Director Venu Srinivasan. 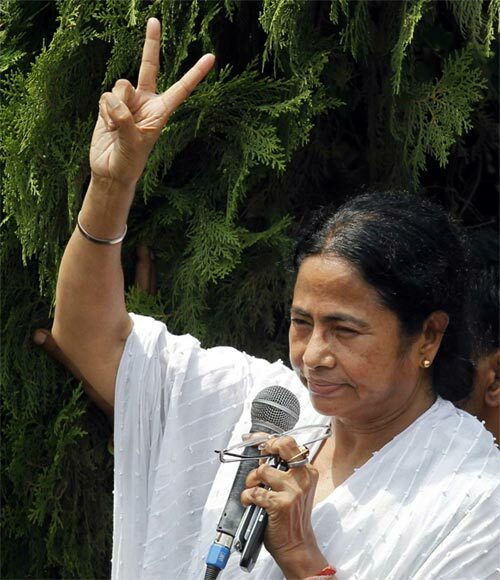 While Banerjee laboured to list big projects bagged by Bengal, she did not mention, JSW's proposed 10 million tonnes steel and 1,600 Mw power projects worth Rs 35,000 crore (Rs 350 billion). 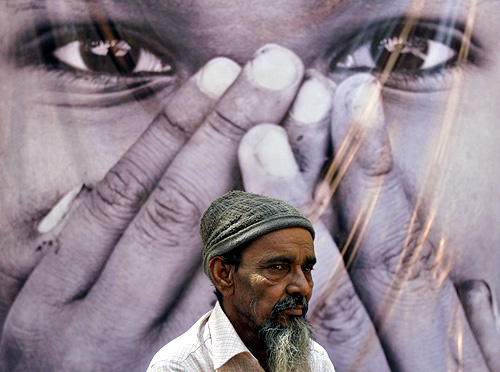 Image: A survivor stands in front of a poster during a photo-exhibition held to commemorate the 10th anniversary of Godhra riots. Instead she chose to mention a 'second-largest steel plant at Durgapur' by Steel Authority of India Ltd, what in reality is a 500,000- tonne iron nugget plant in joint venture with Kobe Steel. When Banerjee called out for SAIL Chairman, C S Verma, it drew a blank because he was not present. 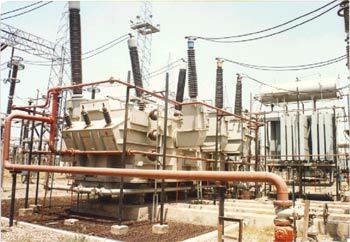 Banerjee also wanted to showcase proposed power projects by NTPC, but it turned out that there was no representative from the public sector to corroborate her point, as she started her favourite roll-call. 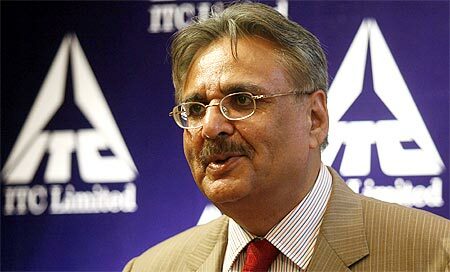 There were some embarrassing moments as well, with Banerjee identifying ITC Executive Director, Kurush Grant, as Chairman Y C Deveshwar. An industrialist pointed out comparison with Gujarat was not right, Chhattisgarh would be more appropriate. "I was at Vibrant Gujarat, the arrangements were outstanding," he said. The state government was supposed to unveil the industrial policy at the summit, but it turned out that there were some 'final touches' that were required. However, for most, it was a day out. Those who took the launch to Haldia came back to Kolkata well past midnight. Especially, since they got to hear Aspet India Promoter C K Dhanuka sing, on special demand from the chief minister. 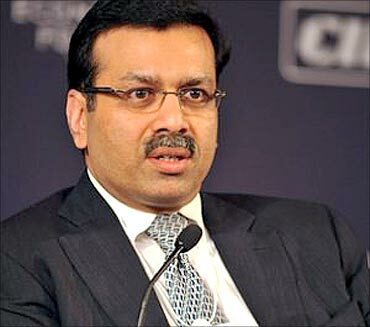 CESC Vice-Chairman Sanjiv Goenka lip synced, after Banerjee insisted it was compulsory for "Sa Re Ga Ma Pa" owner to do so. And then the entire hall broke into Ekla Cholo Re, including the chief minister. As Trinamool Congress member of Parliament Derek O'Brien tweeted after it, "Light-hearted fun at the end of the purposive speeches at Bengal Leads. Two prominent industrialists break into song. . .Bangnam style."